When most folks begin to really apply themselves in the gym, they start to hear whispers about a mysterious compound called "creatine." For better or worse there are almost as many myths and rumors surrounding creatine as there are facts. What is it? How does it work? Is it safe for vegans? Is it legal? It can be disconcerting to hear all the rumors, but in truth, there's nothing to worry about. Creatine, as it turns out, is a perfectly legal and safe nutritional supplement that will help you build stronger muscles. Everything you need to know is laid out on this article. 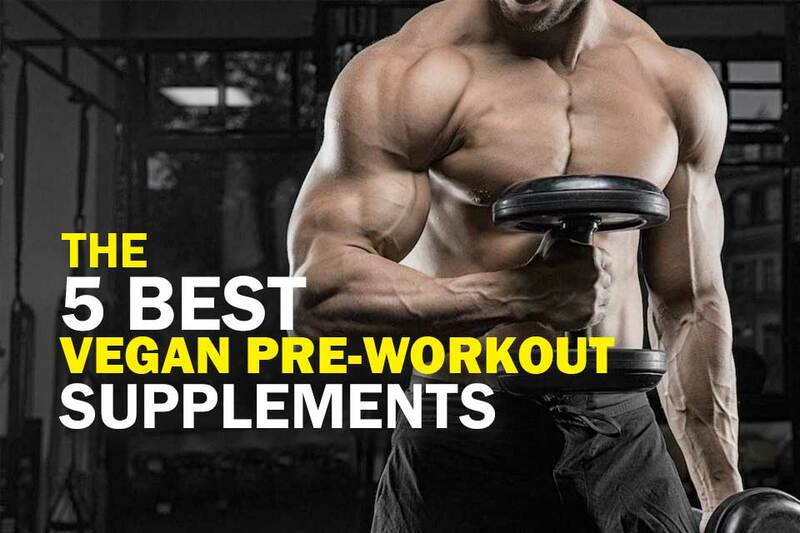 Below are the five best vegan creatine supplements that you can buy on the market. What is Creatine ​& How Is ​It Made? 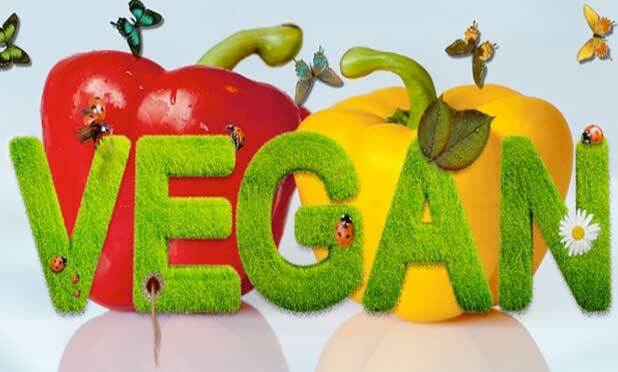 ​This compound can be produced in the body, but ​its vegan counterpart is produced solely in the lab. The lab version is the preferred type for ​vegans since there are no animal products used in its synthesis. Below are the five best vegan creatine sources and supplements out there today. They are known for their bare-bones packaging, which allows them to pass on to their vegan customers the money that they are able to save from having a simple packaging. 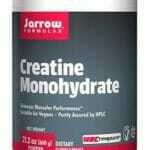 Their Pure Micronized Creatine Monohydrate Powder will provide the boost you need before working out. 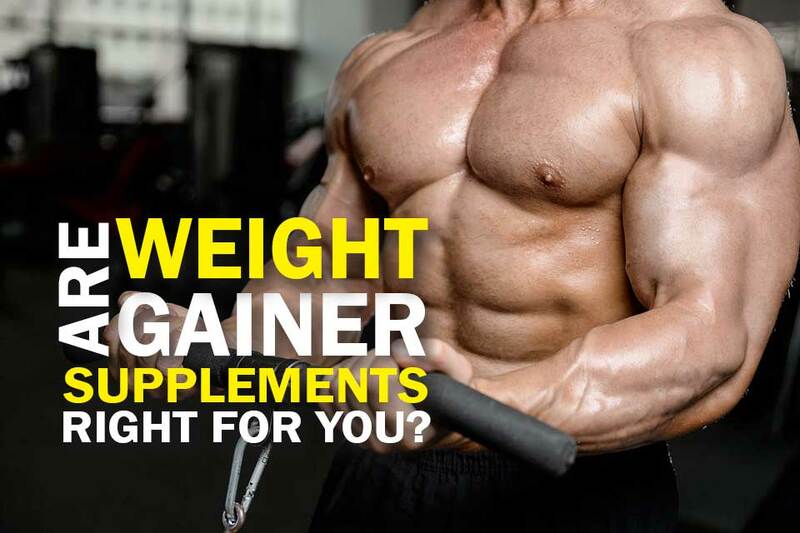 If, on the other hand, you choose to take it after working out, then what you’ll be able to take advantage of is its muscle repair and rebuilding capabilities. Mix it with water or with your regular protein shake to really ramp up its effectiveness. ​As you plow through your workout and hit one new personal best after another, you'll finally understand what all the creatine hoopla is about. This particular​ powder has been lab tested for purity and is 100% vegan-friendly. Optimum Nutrition (also known as ON) is another well-known maker of dietary supplements that has been providing a high-potency​ powder for a number of years. Their CreaPure ​powder is a pure monohydrate creatine for vegans and is claimed to be equal in purity to any other on the market. The powder itself is not ground quite as fine as BulkSupplements, which makes it a bit tougher to mix with water. ​But for thicker beverages like protein shakes, OJ and the like, then you’re not likely to notice a difference. ON Creatine Powder is 100% vegan-friendly and is sure to help you achieve a higher level of strength and fitness than you thought possible. 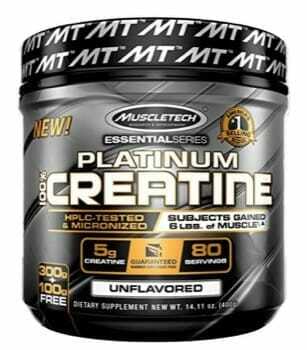 MuscleTech Platinum Creatine is some of the most mixable ​powder you'll find anywhere. That's because it's ground extra fine which gives it a pleasingly fluffy texture. If you're a vegan and are looking for a creatine supplement that's highly pure and will disappear without a trace into your shake or other beverage, this is it. MuscleTech produces their creatine supplement in a GMP (Good Manufacturing Practices) facility so you can be sure the powder you get is never contaminated by other products. 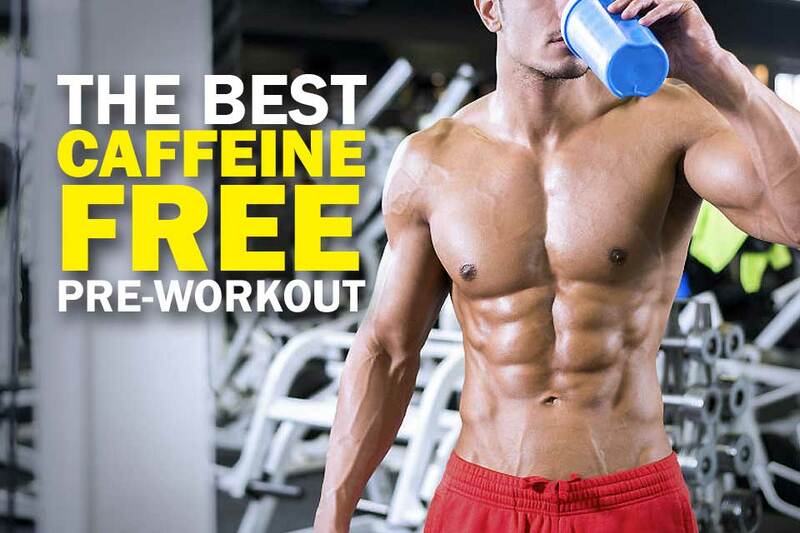 ​It's also completely free of sugar, salt, and artificial flavors, with no colors or fillers of any kind. All you get with MuscleTech is pure creatine powder. Period. 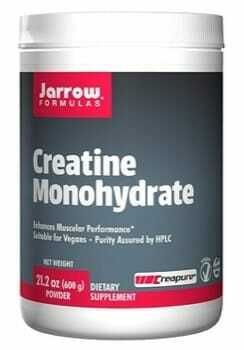 Jarrow Formulas Creatine Monohydrate Powder is the secret ingredient that will power your workouts to new heights. Incredibly pure and unsullied by additives, fillers or artificial flavors, this ​supplement helps increase the production of ATP (adenosine triphosphate) that is so essential for the creation of lean, hard, muscle mass. You’ll likely be shocked that a vegan supplement can produce such amazing results but such is the power of monohydrate crystals. With Jarrow Formulas Creatine you’ll optimize your performance, recover faster than you thought possible and avoid the type of day-after fatigue that used to dog you. ​Instead of feeling spent you’ll feel energized. And isn’t that the goal of working out? ​Comes in a huge container so if you don't like it, you're stuck with a kilo of it. NOW Foods wades into the supplement market with their own monohydrate crystal powder. The result is a vegan and organic creatine ​supplement that is 100% pure, free of modifiers, additives, coloring and allergens. It’s designed to help increase your production of ATP so that your workouts will reach epic proportions. There’s nothing fancy here. Just NOW’s typical commitment to high-quality and rigorous science. Their​ plant-based creatine ​supplement is the purest on the market and ground to an ultra-smooth micro-fine powder that will mix effortlessly with water, juice, fruit smoothie or shake. ​If you want to improve your workout results and feel healthier and more alert every day, you might want to try this out. 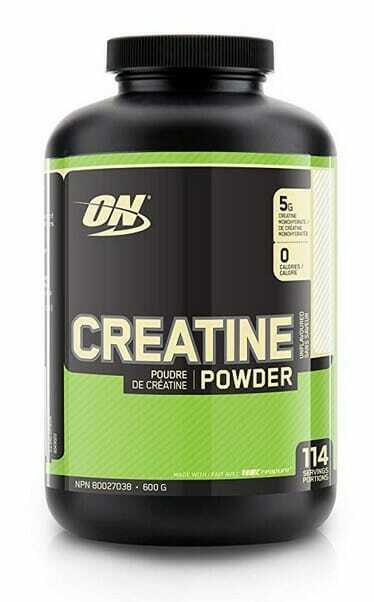 Creatine helps your muscles utilize energy more effectively during periods of extreme exertion. Synthetic ​plant-based creatine like what you’ll find in the above supplements is produced in the lab from sarcosine and cyanamide (no relation to cyanide). The two are combined with other compounds and heated in a reactor. After that, ​it is pressurized and reduced to crystal form.​ The result is then dried and milled into an ultra-fine powder for consumption. ​The vast majority of your body’s creatine is stored in muscles where, as we mentioned, it helps facilitate and enhance energy levels during periods of heavy activity, such as weight lifting. ​Once released into your system, it acts as a catalyst to increase phosphocreatine in your muscles, which in turn is used to produce the biological equivalent to an energy cell, called ATP. In a word, yes. While tests conducted on vegans and non-vegans show that both have equal amounts of creatine in the brain, the numbers diverged significantly when the attention shifted to muscles. The good news is that veg​an-friendly creatine can be easily synthesized in the lab, which means that there are lots of ​supplements out there for vegans. The video below also shows ​the thoughts of Brian Turner, a Fitness Guru, if you need creatine in your body as a vegetarian. Again, because creatine can be quickly and easily synthesized in the lab from sarcosine and cyanamide, it is generally considered vegan-friendly. That's because neither compound is typically derived directly from animal products. But you'll want to check the label anyway and look for the stamp of vegan approval. 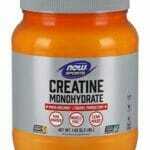 ​If I were to recommend one supplement for vegans who train, my choice might surprise you: I'd say creatine monohydrate. ​Increased strength and body composition - There have been a number of studies conducted on ​its effects and some have suggested it may increase energy production by nearly 10%. 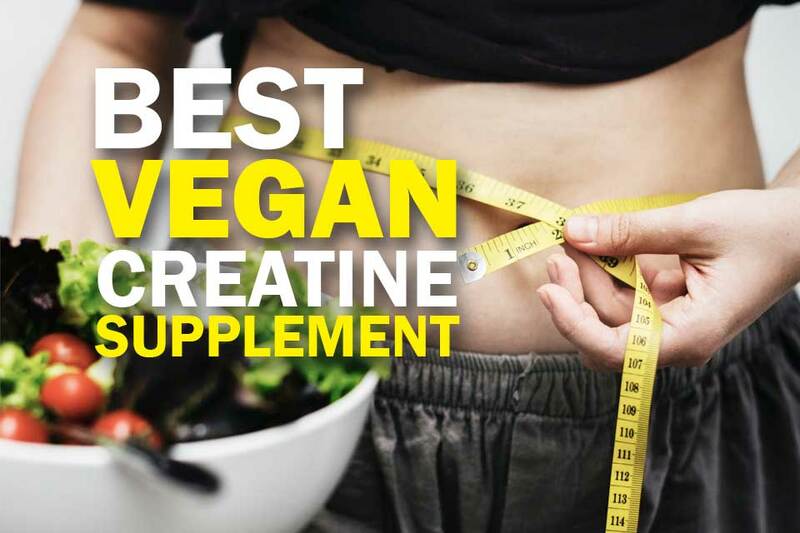 As such, vegans who take supplemental ​plant-based creatine stand a better chance of obtaining a strong, durable physique (although exact results tend to vary from person to person). ​Anaerobic endurance - One of the primary benefits of a stronger, leaner body with enhanced musculature is that you’ll enjoy greater anaerobic endurance during workouts. And this is true whether you’re hitting the weight room or the CrossFit box. Essentially, you’ll find yourself breaking through to new personal bests on a regular basis. ​Increased cognitive abilities - ​It has the added benefit of enhancing cognitive function, so it's important that the brain always has a ready supply. People who supplement with creatine often remark on how much more alert they feel, even if they are slightly sleep-deprived. ​Vegan-friendly - While you’ll often hear how vegan-friendly creatine is you’d still be wise not to take such claims at face value. Some variants are synthesized from animal by-products and, believe it or not, are sometimes marketed as “organic creatine." In any case, manufacturers use animal products and by-products because it’s typically easier and cheaper to do it that way. As such, you'll want to always look for the "vegan-friendly" label before you buy a ​this type of supplement. If you don't see it, you should try a different supplement. 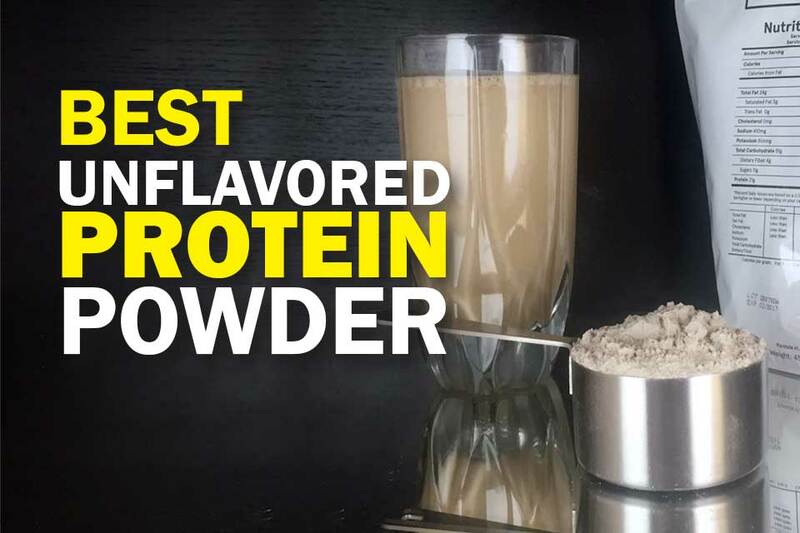 ​Powder - The micro-fine powder created during creatine synthesis in the lab, and added to protein shakes and other beverages, is preferred by many over gelcaps. That’s because gel capsules can sometimes be made from animal by-products. Therefore, either always stick to its vegetarian, powder for​m or make sure your gel capsules say "vegan-friendly" or "100% vegan" or something similar. ​Monohydrate vs. Nitrate - Monohydrate is considered a purer form of creatine by many, whereas nitrate — while it undoubtedly absorbs faster than monohydrate — is considered by just as many to be a compromised form of the compound, and one that has not been adequately studied to determine whether it presents any type of health risk or not. ​Micronized vs. Not - Micronized creatine is one whose particles have been broken down into almost indiscernible small units. The smaller the particles, the easier its solubility in water or in other liquids. Smaller particles, however, do not fundamentally change ​its properties. ​Additives - You may find creatine mixed with other compounds in an attempt to make it more appealing to a wider audience. This is fine, except if you are vegan because then you'll want to make sure that none of those additives are derived from animal products or by-products. In other words, they'll work very much like BulkSupplements Pure Micronized Creatine Monohydrate. 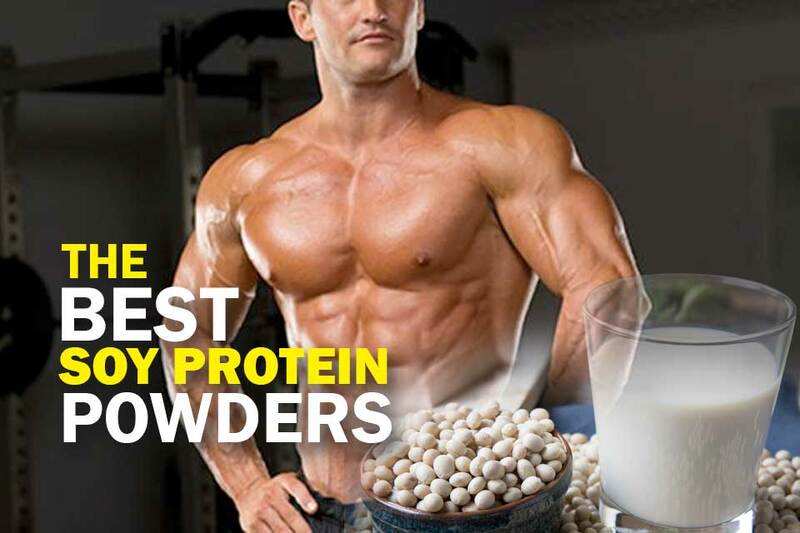 BulkSupplements have hit the nail on the head with their ​powder. It’s silky smooth, made from vegan-safe ingredients, refined to an insane level of purity, and will mix beautifully with your beverage of choice. It will also leave you some money for other things like new weight lifting shoes. If you’re someone who cares about your health and wants to get pumped then you might do good to get yourself some of BulkSupplements Vegan Creatine Powder.